Thanksgiving is just a few weeks away and that means my mind thinks about ways to help myself and my family express more gratitude. Yes, we do this throughout the year as well, but I especially try to find ways during the holiday season to help us remember how blessed we really are. Sometimes that is hard to do during the year. This year I wanted to focus on simple activities we could do the entire season to help us show our gratitude. 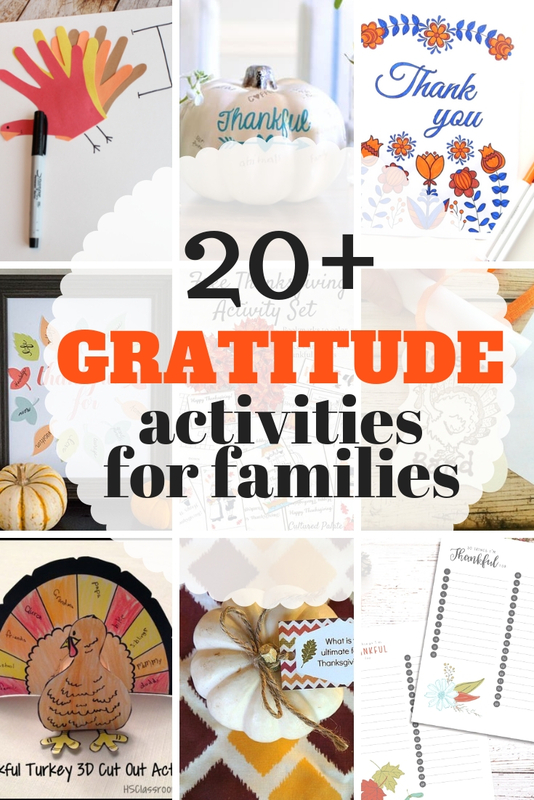 I've put together a fun list of gratitude activities that work for the entire family. One of my favorite traditions for Thanksgiving is the Thankful Chart we do at our house. It is a super simple chart that we fill up with all the things we are grateful for. From each other all the way to the toy Legos my children love. We keep it out during the entire month of November and any of our guests that come over are allowed to add their items to the list. It is a great gratitude activity and easy for all ages. There are so many wonderful gratitude activities out there, but here are just a few that I really thought were fun and perfect for families. Most of these activities are crafts or easy printables. But their are a few fun decorating ideas and journal ideas. I love a good kids craft, but especially around the holidays. 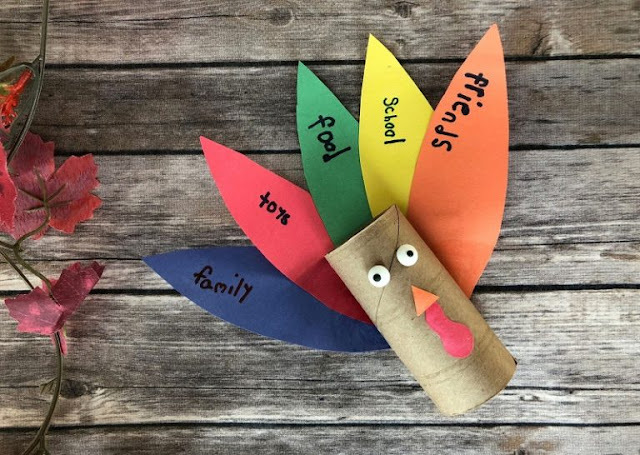 These crafts are fun because not only do you get to be creative but you also take time to show what your are grateful for. 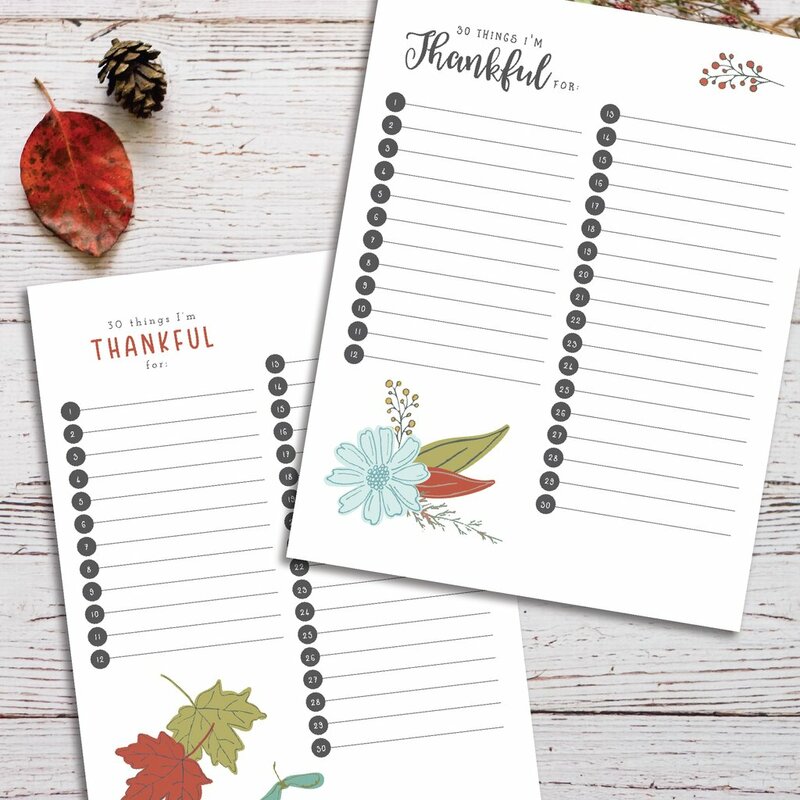 Thanksgiving can be a bit stressful but with these printables your family can do some quick gratitude activities and share what they are grateful for without a lot of prep on your part. Plus, these are really pretty printables! Thanksgiving is all about showing gratitude, so why not find a way to make your home and tablescape showcase that gratitude. 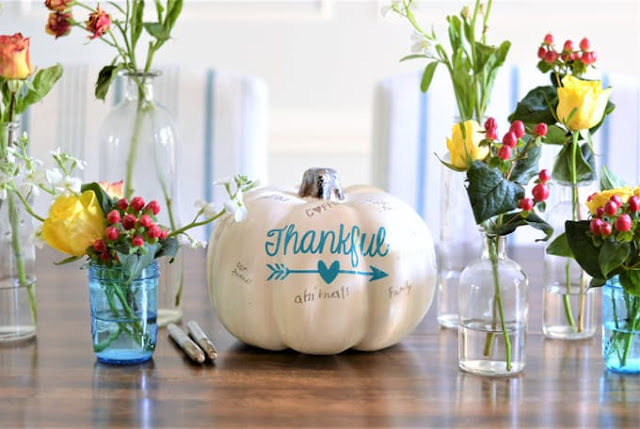 Here are some really fun and simple ideas to decorate your gratitude. Thankful Turkey Centerpiece from Really, Are You Serious? Keeping a journal is great but taking time to express your gratitude and right down all you are thankful for is even better. Here are some great ways to get started. I hope some of these gratitude activities have inspired you to help your family express their gratitude this year.